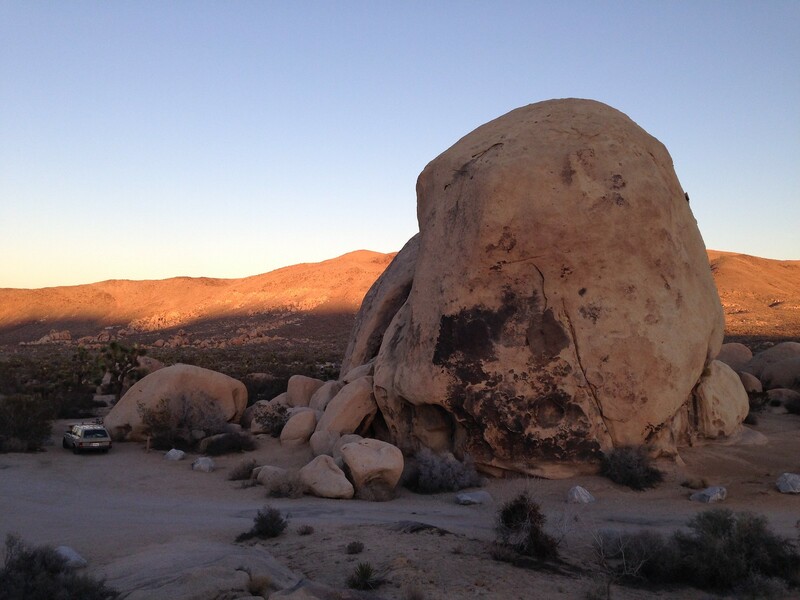 For New Years Eve, We went camping with Shawn and Alix in Joshua Tree National Park. It was my first time as camping wasn’t something I wasn’t really into 5 years ago but California has such amazing nature and landscapes that something changed when I moved here and I had been really wanting to try camping. Luckily, Shawn and Alix have been camping tons of times and loaned us nearly all of our gear so I could see how I liked it. And guess what, I loved it. We found an amazing campsite, cooked some delicious camp food, had a fire to keep us warm at night and hiked some trails in the park. Overall I had a really great time and am looking forward to planning our next trip. Here are some photos. 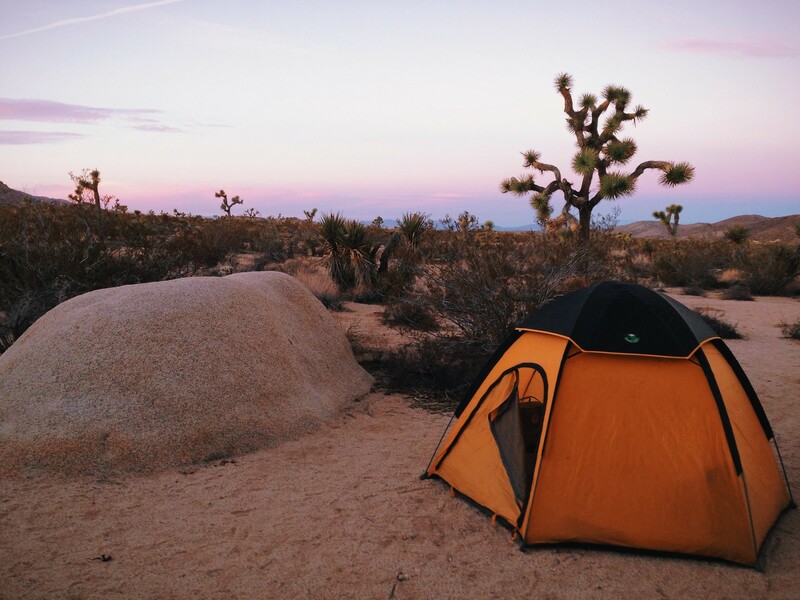 camping in the dessert is so crazy!!!!! crazy pretty, too.